The Jackpot prize is at $70 (Mastermind) this week! Did you know that's enough for a full 20-minute private coaching session? Do you know if the winning number (pictured above) is yours? Login to the DIY membersite and look in your profile to see if you've won. You'll find your profile by clicking on your name under my photo on the website banner. Your profile number is directly above your name in your profile. Check it now to see if you win the Jackpot! But the Jackpot isn't the only win this week--there are three times for coaching and connection for you. Action Calls on Monday, virtual Masterminding on Thursday, and Marketing Coaching on Friday. Need help, support, feedback? Here for you, baby! DIY Weekly Member Update · April 1, 2019 · #430 © 2019 Veronika Noize. All rights reserved. Can you believe that this week's Jackpot is at $60 Mastermind? That's amazing! Amazing that it wasn't claimed last week when it hit $50. Amazing that a member can win something every week. Amazing that the jackpot rolls over until it is claimed. And AMAZING that it is at $60 this week! What does $60 Mastermind money get you? $60 Mastermind gets you 50% off a private coaching session (more if you're a Super User). $60 Mastermind gets you three (3) local (on-site) seminars. $60 Mastermind gets you one (1) Action Call + one (1) Virtual or on-site Mastermind meeting, with $10 left over. $60 Mastermind gets you a LOT. But you have to claim it to spend it. Bottom line: Check your member profile number. The winner could be YOU. DIY Weekly Member Update · March 25, 2019 · #429 © 2019 Veronika Noize. All rights reserved. I designed a social media marketing blueprint for you, and you can get right now. 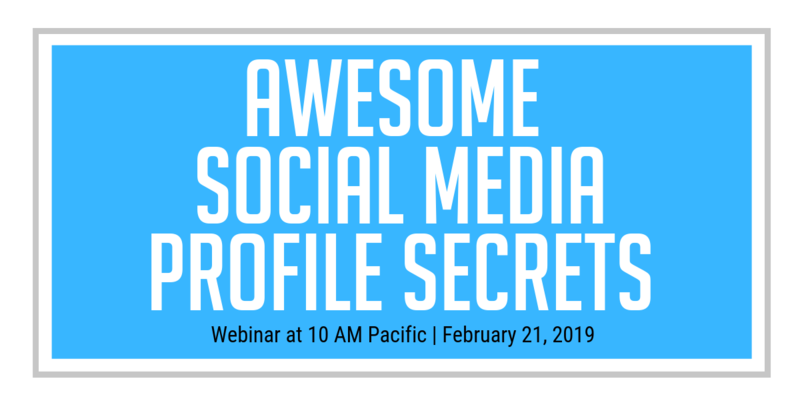 It is already posted, and I will explain exactly how it works at this month's webinar: New Social Media Marketing Blueprint. Join me and your peers on Thursday at 10 AM Pacific. Can't make the webinar? The audio, video, notes and slides will be available within 24 hours. Register and you'll get an email alerting you when they are posted. And yes, ALL MEMBERS are welcome! Our virtual meetings are now held on Zoom--YAY! Bonus: You'll be able to use Zoom for your own meetings, too! If it matches, you won! The catch? You gotta claim it to get it. See the details on the Member Specials page. May luck be with you! DIY Weekly Member Update · March 18, 2019 · #428 © 2019 Veronika Noize. All rights reserved. Hey, did you know that I first built my coaching business with networking? And that I got first 29 clients in my first 42 days in business? There is NO CHARGE for members (that's YOU!). $25 for non-members. If you haven't already taken this class, now is the time. The next time it happens is in the fall. OK, so full disclosure: We transitioned to Zoom a full 30 days earlier than originally planned, so not all meeting confirmations have been updated with the Zoom info. The events WILL be updated by the time each meeting happens, so don't worry. 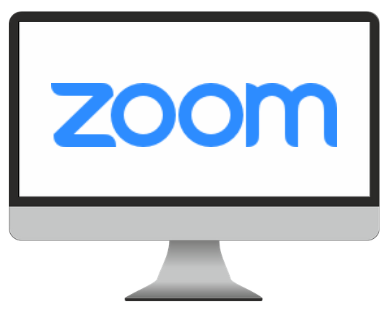 If you're new to Zoom, it helps to login to Zoom.us and set up your free account in advance. There isn't much of a learning curve, but you may feel more comfortable if you check it out before you join a meeting. DIY Weekly Member Update · March 11, 2019 · #427 © 2019 Veronika Noize. All rights reserved. Hey, have you noticed that just showing up on social media is not enough to attract and convert new business? Yet some people are totally rocking it and getting clients via Facebook, Twitter and LinkedIn, so why not you? 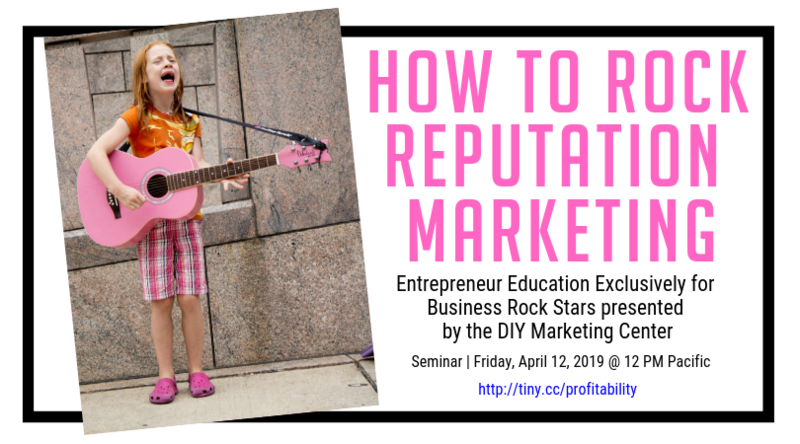 YES, there will be a webinar version of this class later this month. YES, you may use Mastermind $ or that ticket for this event. YES, it is open to the public so go ahead and bring that friend. Buh Bye, iMeet. Hello, Zoom! After five years of struggling with iMeet as our virtual meeting platform, we are done. All of our meetings from Monday, March 4, 2019 on will be on Zoom, a familiar virtual meeting space to many of us. No more getting kicked off the call, no struggling with uploads, and no more ridiculously complicated screen sharing protocols. Nope, just quick, easy, and reliable virtual meetings. Heads up: Not all of the upcoming meeting links have been updated to Zoom, but will be this week. Thank you for your patience. DIY Weekly Member Update · March 4, 2019 · #426 © 2019 Veronika Noize. All rights reserved. It's HERE! Super User Bonus Days means TRIPLE rewards on coaching sessions (all of 'em) for Super Users--and DOUBLE rewards on coaching sessions for all other members. YAY! TWO days to buy: Friday & Saturday, February 22 & 23, 2019. Just to be clear, ALL coaching sessions purchased on February 22 & 23, 2019 will receive triple or double rewards. You don't have to worry about messing up or missing out because I got your back, baby. Thank you! DIY Weekly Member Update · February 25, 2019 · #425 © 2019 Veronika Noize. All rights reserved.